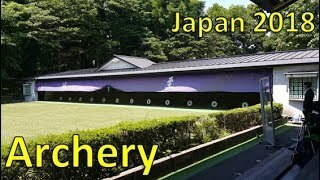 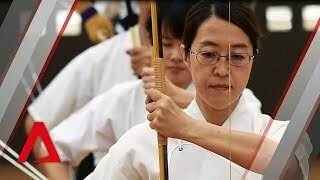 11:15Let's play Kyudo (Japanese style archery) in Manchester! 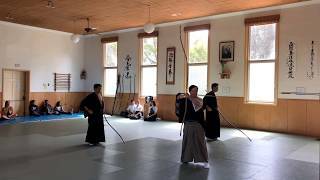 Yuko of Japan Outpost ( http://japanoutpost.org.uk ) visited a Kyudo group near Manchester. 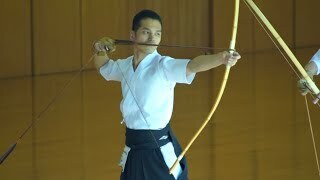 Please find out what Kyudo is! 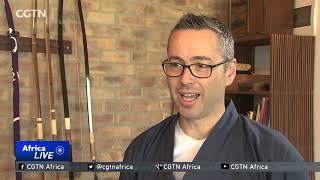 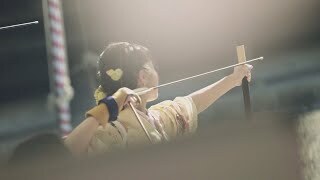 Learn the art of Kyudo at Bushido Association.